Our first Monday of Fall, officially. Isn't that insane? Today on the Su La Po Podcast is an interview with Danielle and Yvonne of Loversland; a beautiful retail concept space for lovers, of all forms. Based in Toronto on Ossington Avenue, LL is, to me, offering a space for brides that want to feel like themselves; women who want to celebrate, who want to feel free, and who define a wedding as something that is entirely and uniquely up to them. 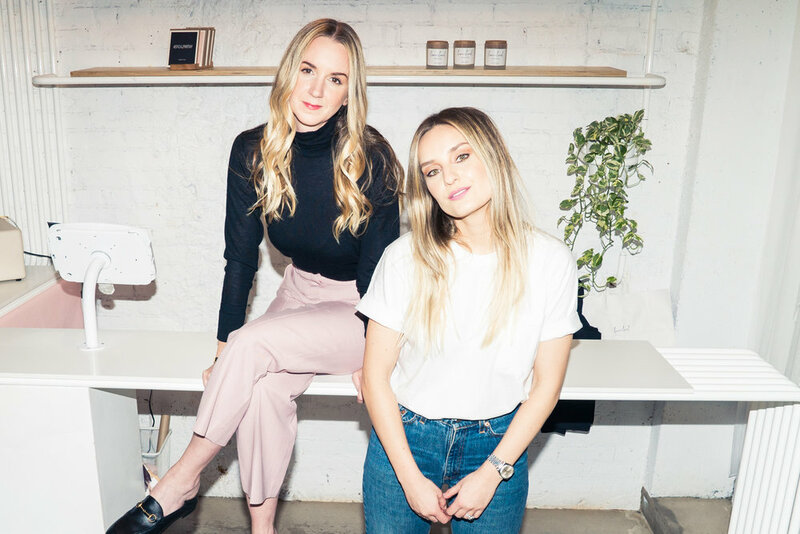 It was such a pleasure interviewing these two insanely cool businesswomen - I couldn't imagine a better way to end the day than listening to this one. Also - bride or not, you're totally going to love Loversland. The Purple Rain candle, flecked with whole lavender buds and a scent that fills my entire apartment, is one of the best I've ever welcomed into my space. Just sayin'.